When most folks hear the Himalayans they probably think of Mount Everest, the highest peak on our beautiful planet, but it’s also home to a wonderful and well kept secret – pink sea salt. 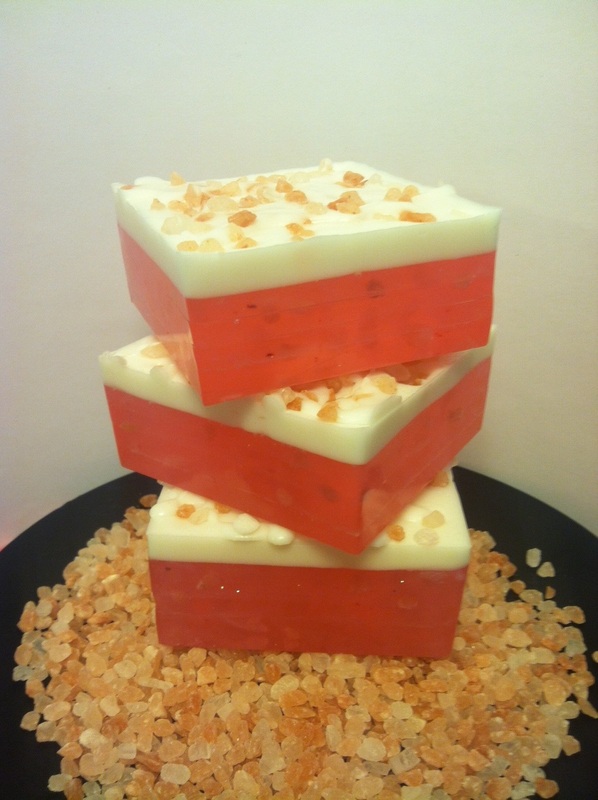 Pink Himalayan Sea Salt is hand mined from the Himalayan mountains and thought to be the purest salt found on Earth. Why is it this particular salt pink? The color is due to iron oxide (chemical compound composed of iron & oxygen), a mineral colorant myself and my other soapers use to naturally color our items. 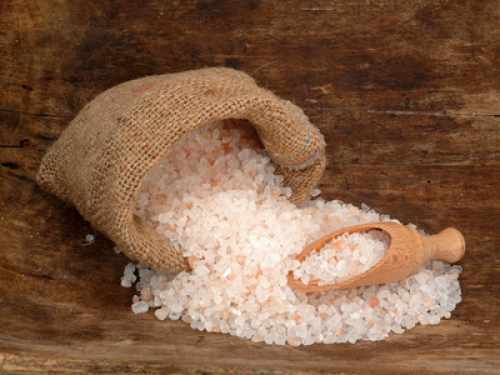 – HP Sea Salt contains a whopping 84 minerals and elements. Yes, I said 84! !